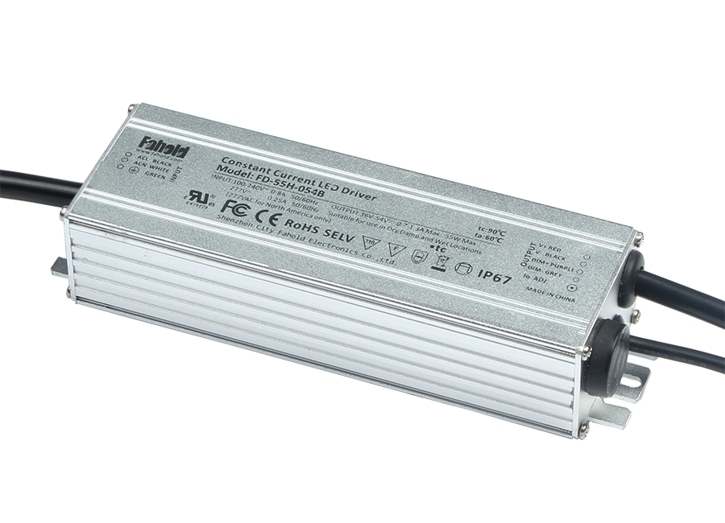 The Aluminum case led constant current driver family has options to suit a range of wattages, with input voltage from 100-277 V and an output current of 700 mA. It protects your light installation from overtemperature and gives high surge protection of up to 4 kV (L-N) / 4 kV (L/N-PE). 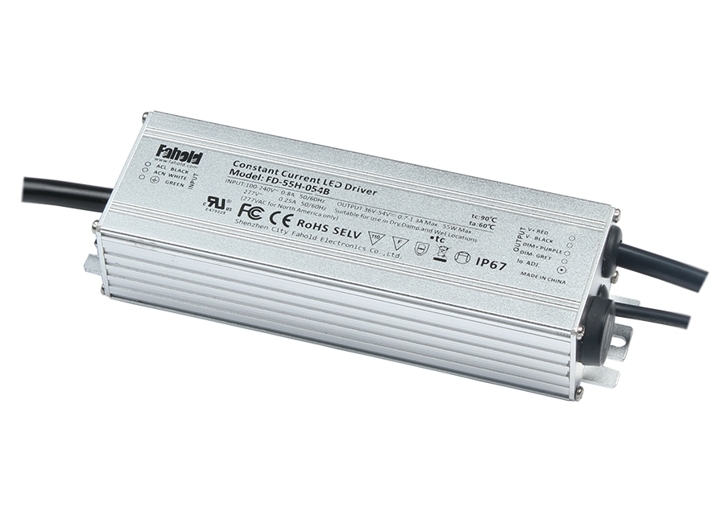 Led Driver 700Ma Suitable for use outside in street lighting, urban applications and industrial lighting, and for use in luminaires of protection class I, this highly efficient and reliable power supply gives you high IP protection (IP67) and a wide operating temperature range. Looking for ideal LED Driver Circuit Diagram Manufacturer & supplier ? We have a wide selection at great prices to help you get creative. All the Led Driver I2c are quality guaranteed. 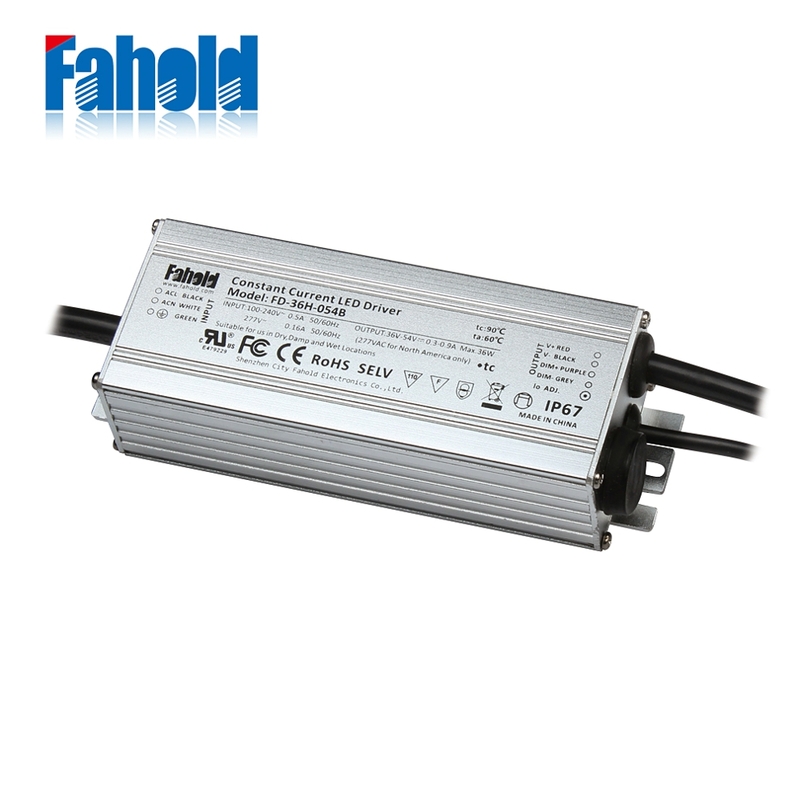 We are China Origin Factory of Led Driver 700ma. If you have any question, please feel free to contact us.